Childcare Manual Handling training courses can also be delivered at your premises at any time. Our childcare manual handling training is designed specifically for people working with children. Throughout the day most people carry out many movements, lifting, lowering, pulling, carrying or moving objects and children, this can result in strain on the back due to poor habits carried out over many months or years. 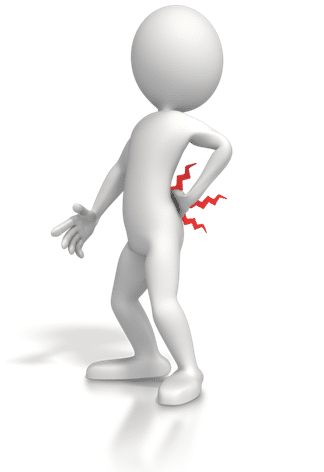 People unfortunately don’t think about their back until they are in pain, by then the damage is done. how to lift correctly and how to look after their back. More importantly we will advise people on when they should not to lift and simply ask for help instead. As part of our childcare manual handling training we will visit your the premises at least 30 mins before the training session starts to assess the manual handling risks so we can make our training specific to you. Our health and safety element of our course will also be specific to childcare. Our instructor will give advice on helath and safety in childcare, with an emphasis put on specific accident trends to help you manage your health and safety. Lift and handle inanimate loads safely. Guardian Safety is a FETAC registered training provider and all instructors are fully qualified childcare manual handling trainers and also people/patient handling instructors, having achieved Level 6 in the National Framework of Qualifications. Employees whose work includes Manual Handling of children where those activities are likely to lead to back injury. Theory test, followed by a practical assessment of safe manual handling lifting. Recommended at intervals not greater than 3 years. Guardian Safety Manual Handling Certificates are awarded to all participants, upon successful completion of course. Course participants should wear loose fitting comfortable clothing (trousers) and closed toe shoes. Any special needs/requirements should be identified at time of booking.